Our passion makes the difference. When you love the work you do, it’s easy to succeed. Paws in Training is an AWARD Recipient from Yelp… thank you to all our customers leaving reviews there. The dogs are really doing incredibly well with their door training. Today the UPS man came and they were great. Yesterday someone rang the bell and before we even cued them, Oscar ran right up the stairs and sat there!!!! I am sooo proud of them! Why did we wait 8 years to call in a dog trainer?!? 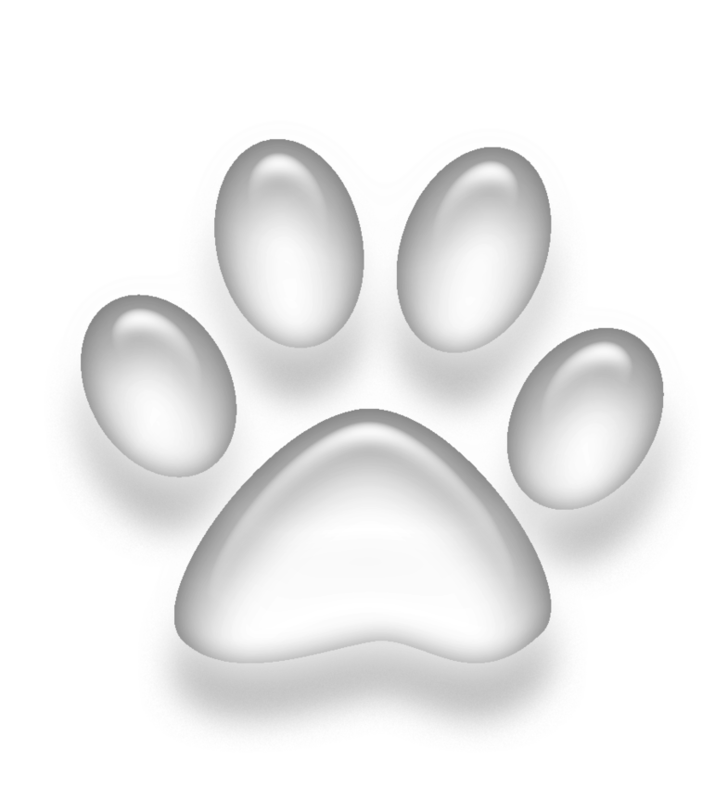 I have referred numerous clients from my busy pet sitting service to Paws in Training. 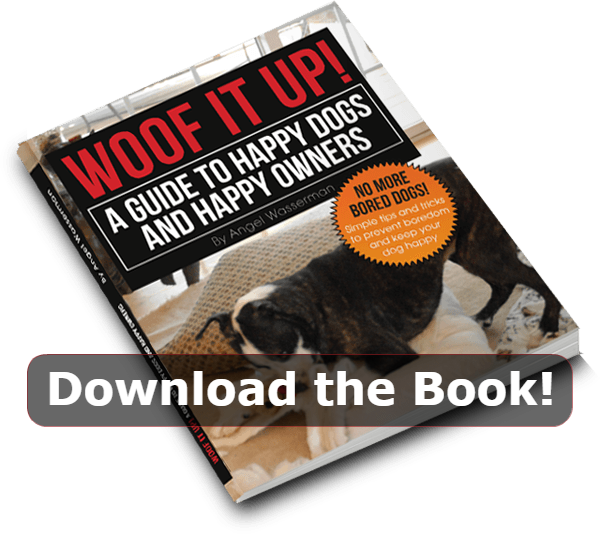 Without exception, they have all raved about their almost instantaneous command of their unruly pup or her life-changing strategy for handling their aggressive or fear-filled pooch. Clients appreciate their resolute professionalism and diligent follow-up to ensure continued success. Not only does their work provide a harmonious life for the dogs and their owners, it also helps me with my work. There’s nothing more gratifying than caring for a well-trained pup. I am very happy to refer my clients to Angel and her team. I always thought dog training would be a negative experience for my dogs. Was I ever wrong! When the trainer comes to train my dogs, the cat and my birds follow, circle around the trainer and pay attention. Even my parrot wants in on the fun - when she hears cues intended for the dogs, my parrot sits and offers her claw! I never realized training was so stimulating for the animals or that it would be this much fun. If you’ve got a dog problem, Paws in Training has the answer. They have the knowledge, energy and patience to solve any problem and the social abilities to communicate with people as well as the dogs they train. Our dog loves them, we love them and we recommend them to everyone we meet. Thank you for all the time, patience and knowledge that you have so generously shared with us. You have given us the tools we needed to build Riley's confidence and curb Gator's obsessive behavior. Thank you for bringing peace and balance to our chaotic household! My wife and I argued for a long time over our dogs who consistently destroyed our property, our patience, our pride, and almost…our marriage. I always thought dog training was a waste of time and money but you have made a believer out of me. I cannot believe the changes in my dogs or how quickly our lives have become manageable again. Friends and family can’t believe these are the same “beasts” they knew. Paws in Training is absolutely amazing! Zeus is dong so well. There has been marked improvement overall in his behavior. Honestly, he just seems so CALM and relaxed; he is like a different dog. I am sooo happy! You are a miracle worker! I’ve had dogs my entire life and always trained them myself, secretly laughing at people who paid for dog obedience classes. When we got a shepherd mix puppy I thought I knew it all and she’d be just as well-mannered as every other dog I’d had. Boy, was I wrong! Riley’s worst “issue” was barking uncontrollably at other dogs and strangers, and we were frustrated because people think we have an aggressive dog. When I called Paws in Training to ask about classes, Angel took the time to speak with me at length about the problems we’d been having. We came in for an evaluation a few days before the class and Angel spent more than an hour with us giving us suggestions and teaching us communication techniques—and we hadn’t even enrolled in the classes yet! It was clear right away that Angel considers dog training to be more than a job—it’s a personal calling for her to help owners learn to communicate with their dogs in a way they can understand. The difference in Riley’s behavior was dramatic and immediate. Angel is kind, patient, encouraging, knowledgeable, and always available to answer questions and provide suggestions. Working with Paws in Training has been more than just a dog obedience class—it’s become a life-changing experience for us and our dog. I can’t say enough about how much we appreciate Angel’s insight and obvious devotion to her profession. I still secretly laugh at people who pay for dog obedience classes and see no changes in their dogs afterward. And then I tell them about Paws in Training! Our life with Riley is happier, calmer, and more rewarding for all of us, thanks to Angel. We recently adopted a shelter dog and when we got him home, realized that he would sit down 10 minutes into his walk and not move no matter what we did. We called in a trainer and he came out. He asked no questions and spent no time with our dog. He slapped a prong collar on the dog and said, “let’s get this boy walking.” 30 minutes later, he returned with our dog, told us the dog was stubborn and not obeying us because we weren’t his “pack leader”. He said he had no problem on the walk and when the dog knows who’s boss, they listen to orders. He said to use the prong and left us with a stack of paperwork to teach us how to be the “pack leader” so that our dog would obey. This didn’t feel right and it made the walking worse. We ditched the prong collar and asked our veterinarian for a recommendation on a different dog trainer. He gave us Paws in Training and we scheduled an appointment. When the Paws In Training trainer came out, she asked a lot of questions and took the time to bond with our dog, Blue. She asked if our dog had been seen by his vet to rule out a medical issue. Nope, never occurred to us. The Paws In Training trainer did some exercises with Blue’s legs and when he didn’t complain, she suggested we go for a walk. Just 5 minutes into the walk, the Paws In Training trainer noted that Blue was alternately limping and dragging his hind leg. We never noticed because we never walked behind the dog! The Paws In Training trainer CARRIED BLUE BACK HOME….he weighs almost as much as she does! She said she wasn’t a vet, but she was suspicious about the integrity of his knee. She said Blue’s behavior, sitting on walks and not moving forward was likely because he was in pain! She urged us to see our vet immediately and to NOT walk Blue until then. The vet confirmed the Paws In Training trainer's suspicions; hip dysplasia AND a blown knee on his right side. Blue is now receiving pain meds and awaiting surgery. We are sick about what the other "trainer" did to Blue, and we can’t imagine how much suffering he had on his 30-minute “walk” with that guy. Don’t learn the hard way like we did. If something doesn’t feel right to you, stop the “training” session right away. Don’t risk your dogs health or safety, call Paws in Training! THEY know what they’re doing, your dog will be 100% safe in their hands and I can’t recommend them enough. PS. Paws In Training didn’t charge us for the appointment (she said no “training” actually took place), even though she was with us for over an hour! Need I say more about this company?!? If a dog can’t make it with Paws in Training, he can’t make it anywhere. It is absolutely amazing what you have done with Capex. Anyone else would have put this dog down a long time ago.